Sun out, hampers out. 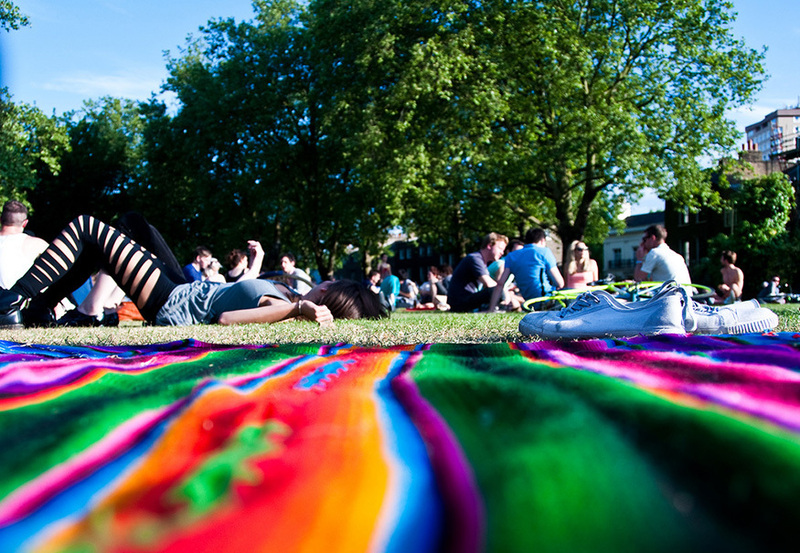 With its stunning vistas and tranquil green spaces, London is unbeatable for a picnic. In Victorian times there was an actual club dedicated to the sport of picnicking; it had its Oxford Street headquarters — aptly enough — on a site now occupied by Marks & Spencer. These are not just any picnic spots: they're some of the city's best picnic spots, hand-picked and honey-glazed just for you. Inner Temple Gardens. Photo courtesy of psyxjaw in the Londonist Flickr pool. Surprisingly serene grassy spaces are to be found in London's legal heartland, and contrary to common perception, they’re open to all. 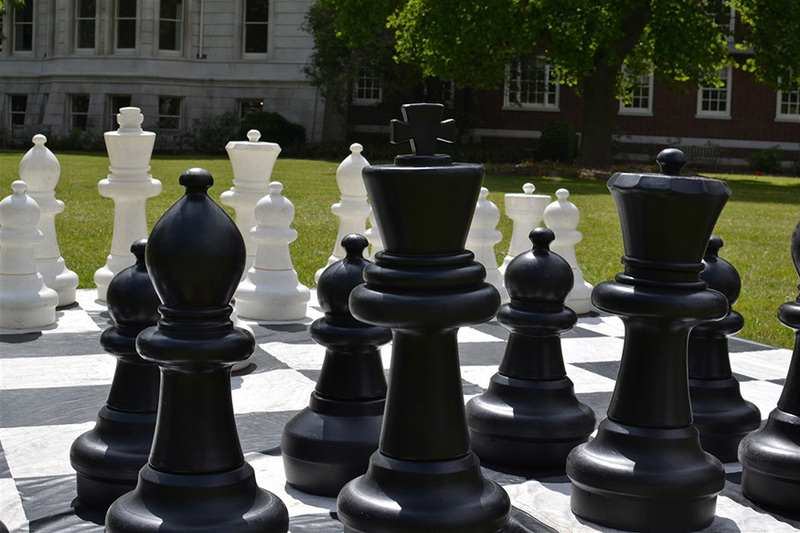 Pack the rug and head for the Inner Temple Gardens (open around lunchtime) and, the largest public square in the city, Lincoln's Inn Fields. 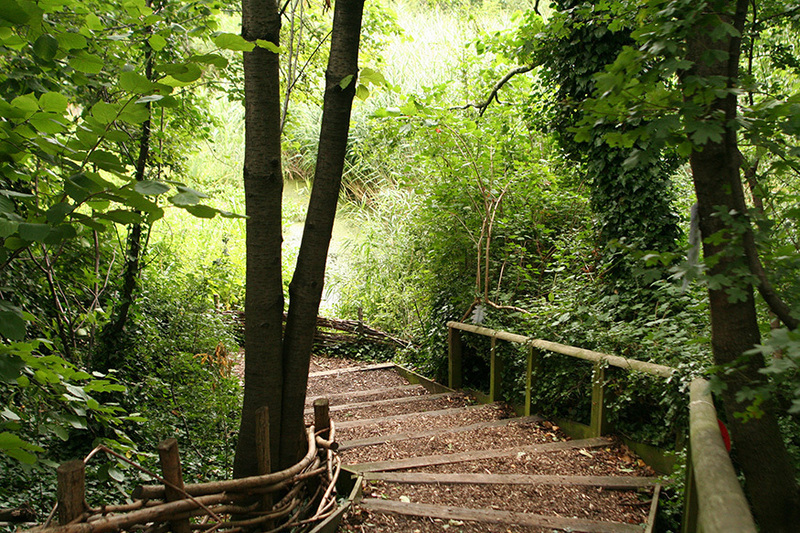 A trail through Camley Street Natural Park. Photo courtesy of amanda farah in the Londonist Flickr pool. Public gardens don't get much more secretive than Camley Street Natural Park in King's Cross: a former coal yard on the banks of the Regent's Canal now managed as a nature reserve by the Wildlife Trust. Worth double-checking opening times first. See also: St-Dunstan-in-the-East, a bombed-out church in the City, now with garden benches. Primrose Hill. Photo courtesy of carugg in the Londonist Flickr pool. 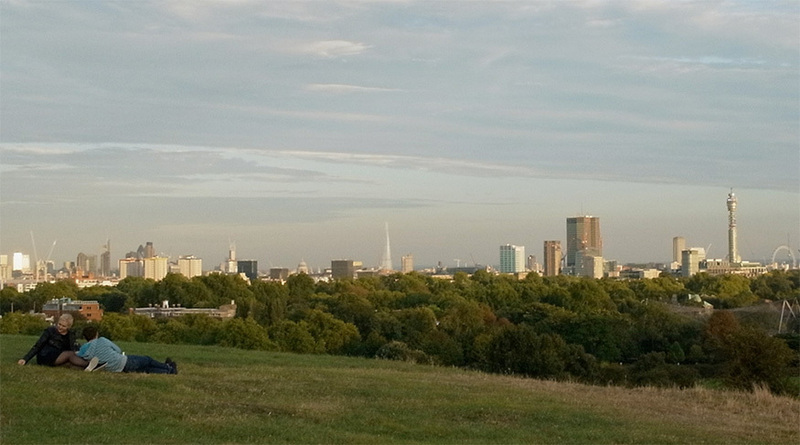 Nothing lends itself to al fresco dining quite like Primrose Hill, a romantic spot with superlative views of the London skyline and beyond — and with artisanal takeaway options on Regent's Park Road. Highgate Wood. Photo courtesy of cindy in the Londonist Flickr pool. 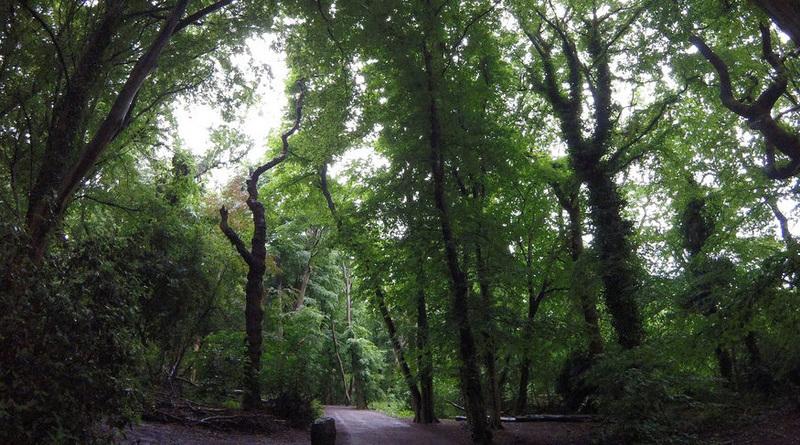 The ancient Highgate Wood gives you options: open greenery for basking in the tantalising British sunshine, or, when it starts to rain in your prosecco or the cricketers come out to play, sheltered forest which houses all sorts of wildlife. See also: Hampstead Heath. But don't expect to be the first to have had that idea. The Vauxhall Pleasure Gardens entrance. Photo courtesy of Aiyaz1980 in the Londonist Flickr pool. 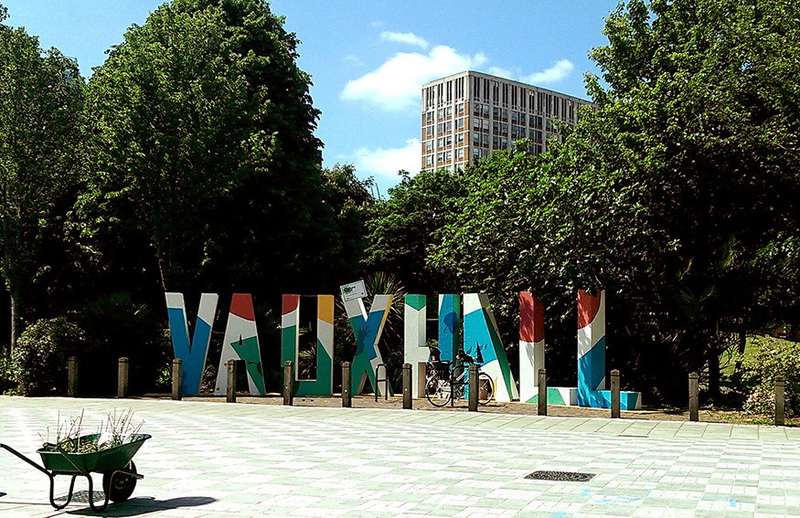 With their enticing name, the Vauxhall Pleasure Gardens conjure an image of a bygone England of endless sunshine and lashings of ginger beer. The modern space is a simple, highly convenient patch of greenery for unfurling the picnic hamper. Brockwell Park. Photo by M@ in the Londonist Flickr pool. 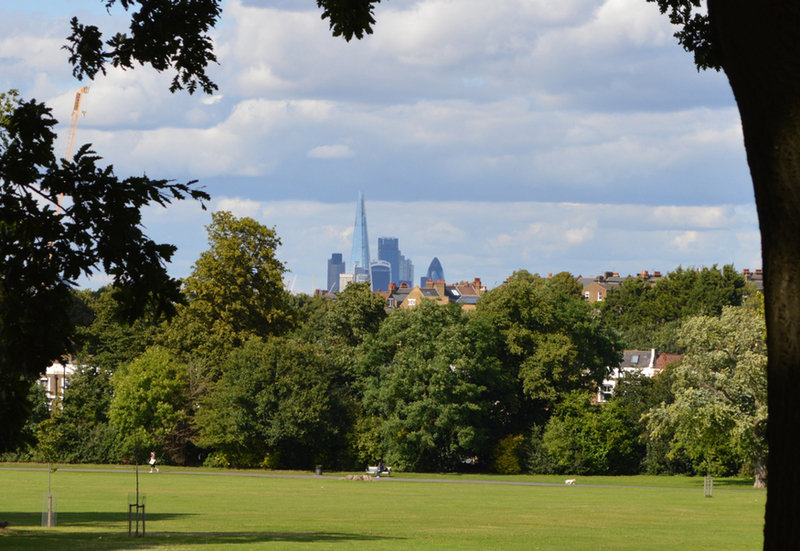 For the best views offered by a south London park, it’s a toss-up between Greenwich and Brockwell – although the latter shades it on the culinary front, with options at nearby Brixton Village. See also: Morden Hall Park, a free-entry National Trust-run former deer park which feels like actual countryside. London Fields. Photo courtesy of Sam Murphy in the Londonist Flickr pool. The centuries-old pasture land that is London Fields was once used for grazing cattle, and now for Hackney residents chowing down on delicious produce from Broadway Market down the road. Epping Forest. Photo courtesy of Stuart-Lee in the Londonist Flickr pool. 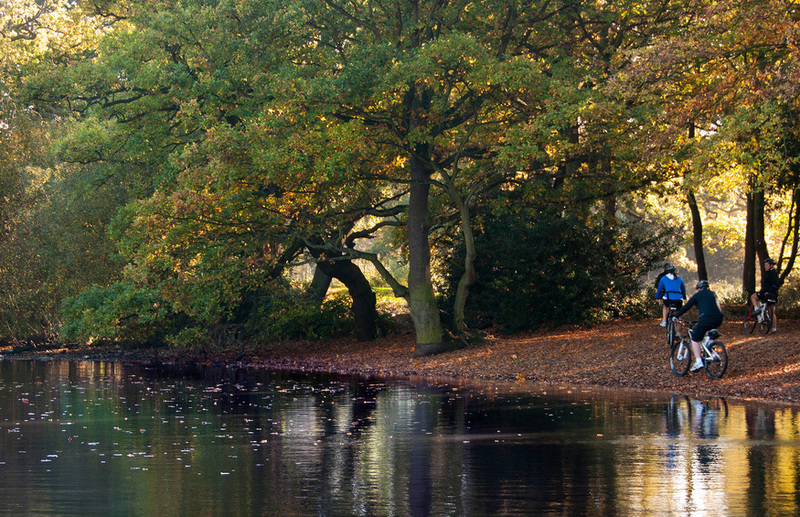 Though the lion's share of Epping Forest is in Essex, the bottom tip — including Queen Elizabeth's Hunting Lodge — is inside London, and always has a secluded spot for you, should you be willing to sustain a hot summer's Central line journey out to Zone 6. One bonus is that it's open 24 hours, meaning a long lazy dinner is doable. See also: Thames Barrier Park. It's no picnic to get to, but this is a uniquely landscaped, modern amenity on the site of an old chemicals factory. Kyoto Garden, Holland Park. Photo courtesy of Mike T in the Londonist Flickr pool. 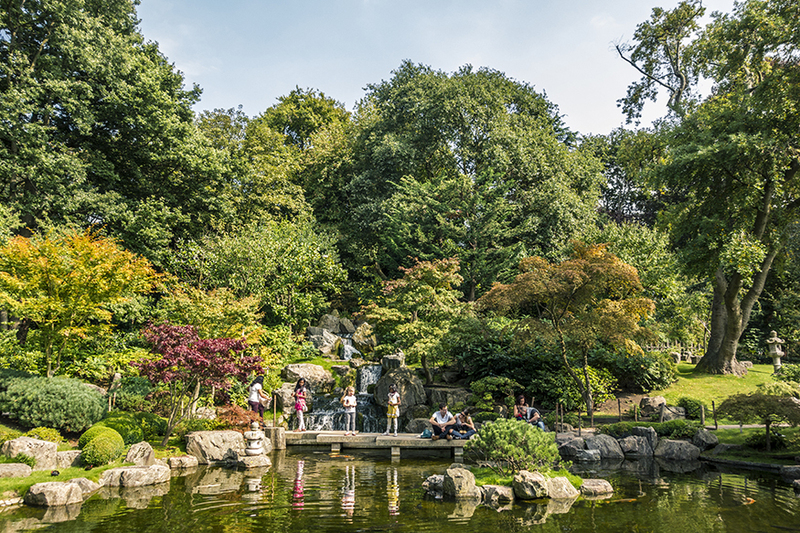 The Kyoto Garden is a little sushi-slice of Japan within Holland Park and, although not exactly full of benches for sitting on, provides an authentically zen experience amid the fury and chaos of our city. Blooming marvellous when the cherry blossom is out in spring. Richmond Park. Photo courtesy of Alan Habbick Photography in the Londonist Flickr pool. 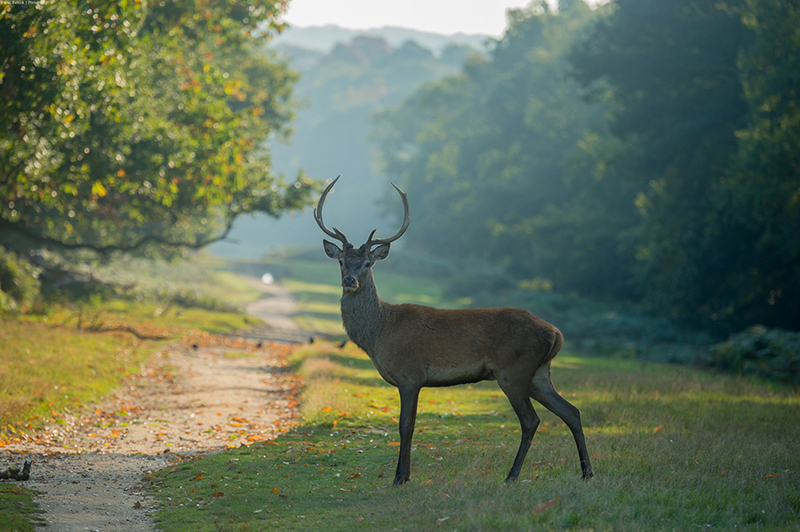 Or there's Richmond Park: wild and expansive, perhaps the picnicker's finest option within the M25. Please note that the deer don't want to be eating scotch eggs, or any of your other grub. See also: Kew Gardens, which has an admission fee, but whose beautiful botany can't be outshone. Got any other tips for picnickers? Let us know with a comment below.